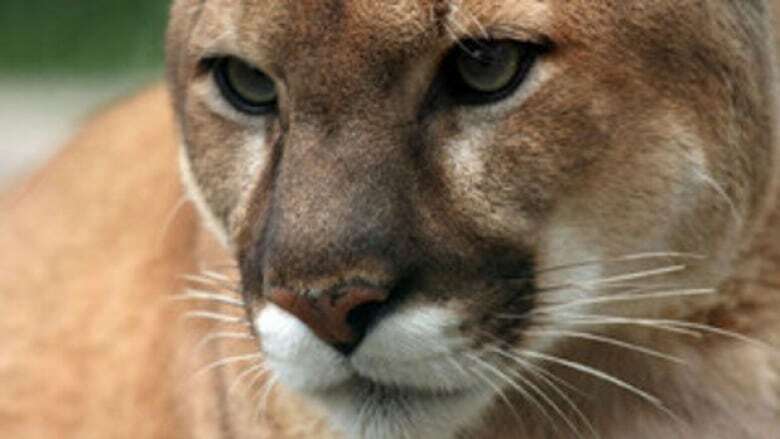 Officials are reminding the public to be cougar aware after a few of the wild animals were spotted in the Town of Banff. Officials are reminding the public to be cougar aware in Banff National Park, after a few of the wild animals were spotted in the Town of Banff. Parks Canada says cougars have been frequenting the townsite in search of food. Visitors and residents are reminded to travel in groups, carry bear spray and never approach, entice or feed wildlife. All carnivore sightings should be immediately reported to to Banff Dispatch at 403-762-1470. Cougar sightings are not out of the ordinary for the mountain town west of Calgary. Last January this one was caught on camera taking a late night stroll by a local grocery store.